The National Geographic has interviewed our President Plácido Domingo. The January issue of the Dutch magazine can be purchased in Belgium and the Netherlands. 2018 has been designated as the European Year of Cultural Heritage. 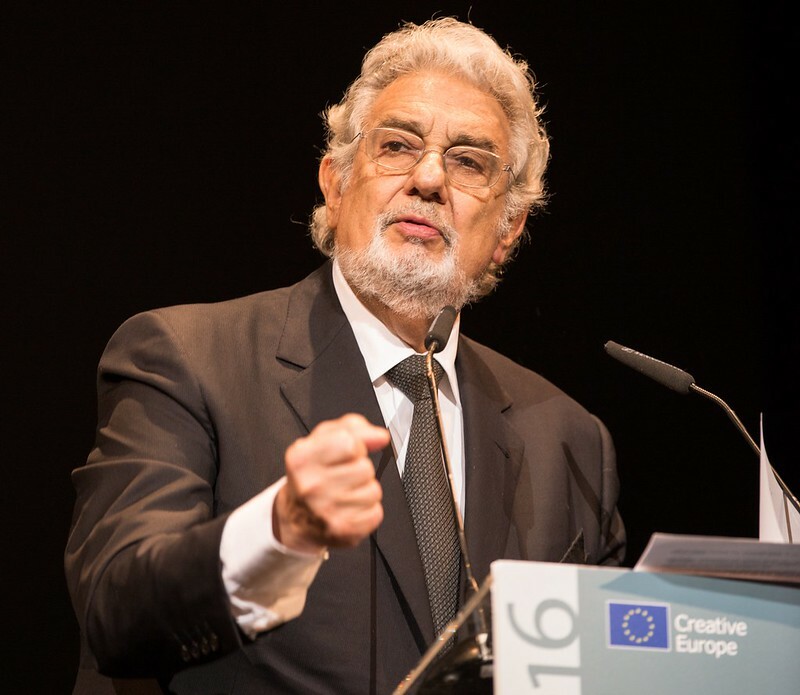 As President of Europa Nostra, a European Heritage organisation, the legendary tenor Plácido Domingo (76) explains how our culture is richer than we realise. 1) Is there such a thing as European cultural heritage? Yes, of course.. It is the product of centuries, and even millennia, of interactions between peoples and communities. In musical terms I would call it a “theme with variations”: many different cultures have influenced each other and are intertwined and inseparably connected. Our cultural heritage exists as a result of this multi-layeredness. I am proud to call myself “Madrileño” and Spanish as well as European. 2) Why do we need a special year? Is culture under threat? Our heritage is handed down to us from the many generations of our ancestors, so we should treat it with due respect and care. We must ensure that future generations will be able to enjoy it much in the same way that we enjoy it today. Uncontrolled development can be a threat, just as climate change is a threat. Cultural heritage can even be deliberately targeted during a war. We should condemn such attacks on our collective memory in the strongest possible terms. An attack on our heritage does not only threaten our past, it threatens our future just as much. 3) What should be the result of this European Year of Cultural Heritage? Firstly, I hope that Europeans will become more aware of the valuable assets we all share with one another. This “Unity in Diversity” can then be used as a bridge between different communities and as a building block for a new, sustainable, more social and inclusive Europe. A Europe that is open to creative exchanges and dialogue with other cultures. Europe has a lot to offer to the world. Let’s use the European Year to celebrate and cherish our cultural heritage.